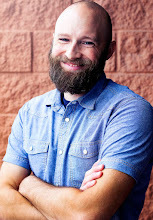 The intellect and "discipleship of the mind" does not always top the list of dominant Christian characteristics in the eyes of the general public, especially those more antagonistic to our views (like the new atheists). So who better to write on the role of the mind in the life of the Christian than a former atheist? And there is perhaps no one on that list better suited than Alister McGrath to write such a book. And The Passionate Intellect is that book—for the most part. The first two chapters are as solid a treatment on the Christian mind as I have read and they alone merit picking up the book. Other high points include a chapter on the relationship between theology and apologetics and between faith and science. While the first half of the book focuses on the life of the Christian mind in general, the second half is a sort of case study on how Alister McGrath himself has applied these principles in his areas of expertise. The final five chapters deal with such themes as the natural sciences, evolution and the New Atheism. The key weakness of this book lies in the fact that each of its eleven chapters are based on previously unpublished lectures and addresses given over the last three years. This naturally lends some of the chapters to be more timely than timeless. It also keeps the book from having a cohesive flow at times from chapter to chapter. And the book ends on a bit of an odd note with a chapter called "Atheism and the Enlightenment: Reflections on the Intellectual Roots of the New Atheism" rather than a summary and conclusion. All in all, this book makes a solid case for the Christian intellect and gives us good modern-day application for some of the biggest challenges currently being thrown our way. 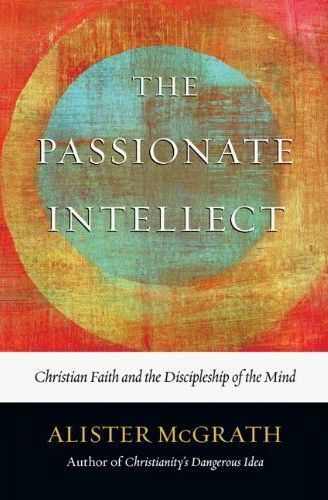 For those interested, right now you can buy The Passionate Intellect over at the Westminster Bookstore at 32% off retail price!